The Denver Broncos knew they were all in when they signed Peyton Manning in 2012. The surefire Hall of Fame quarterback, who was already 36 at the time, not to mention recovering from multiple spinal surgeries, was clearly on the back end of his career. So Denver went to work right away, assembling a squad that would make history (and the Super Bowl) in 2013. And then they lost. Badly. While there was some idle speculation before the big game that Manning might retire, the loss seems to have quashed that for good. 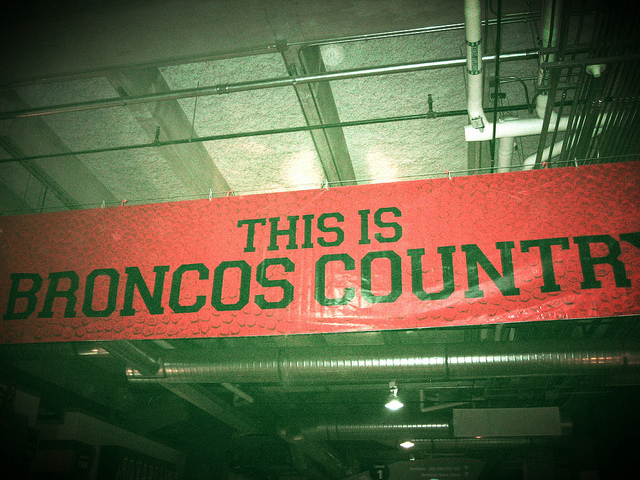 The Broncos want to win, and they want to win now. Heading into free agency armed with an ample amount of cap space, Denver went to work quickly and finished the beginning salvos of free agency with three new high-profile players: former Cowboys defensive end DeMarcus Ware, former Cleveland Browns safety T.J. Ward, and former Patriots cornerback Aqib Talib. Ware, one of the NFL’s best pass rushers and the Cowboys’ all-time leader in sacks (117), was a Pro Bowler last season, as were Ward and Talib. 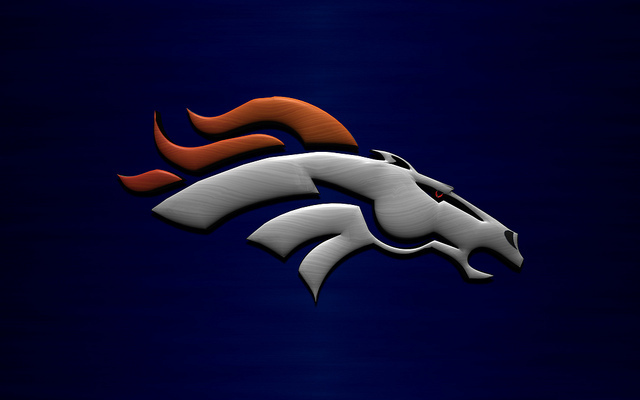 The Broncos signed him to a three-year, $30 million contract, but because the National Football League never guarantees more money than they have to, the deal is for $13 million this year and $20 million guaranteed overall, according to ESPN’s Adam Schefter. Ward, signed for $23 million over four years ($14 million guaranteed), may be the franchise’s best signing. Ward played in all sixteen Cleveland games last year and was invited to the Pro Bowl for the first time in his career after recording 75 tackles and 37 more assists (as well as a pick-six). After the Seahawks pummeled the Broncos thoroughly with their superb safety and cornerback play, Denver decided to go after the best safety and one of the best corners available in free agency. They got both. DRC is much more gifted athlete…but Talib is more physical. Ward, he’s a hitter. This defense grew some balls today. Talib was signed for $57 million over six years, with $23 million guaranteed. The corner has not played in more than thirteen games since 2010 but still managed to make enough of an impact on the field to earn a Pro Bowl selection in 2013. He is in the top five active players for interceptions returned for touchdowns, with four.